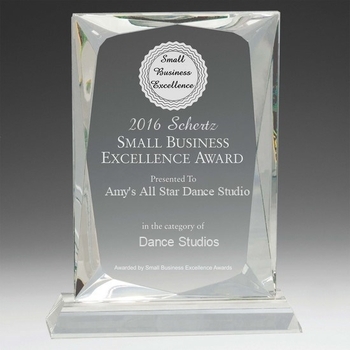 Schertz,TX - January 04, 2017 — Amy's All Star Dance Studio has been selected for the 2016 Schertz Small Business Excellence Award in the Dance Studios classification by the Schertz Small Business Excellence Award Program. Various sources of information were gathered and analyzed to choose the winners in each category. The 2016 Schertz Small Business Excellence Award Program focuses on quality, not quantity. Winners are determined based on the information gathered both internally by the Schertz Small Business Excellence Award Program and data provided by third parties. We are now registering for our June 2019 Recital!!! Have you returned your paperwork to the studio office? We want your dancer on stage with us!! 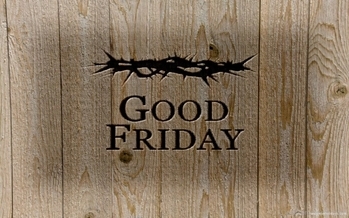 The studio will be closed on Friday, April 19th in observance of Good Friday. Please enjoy time with friends & family. We will reopen after Easter on Monday, April 22nd. 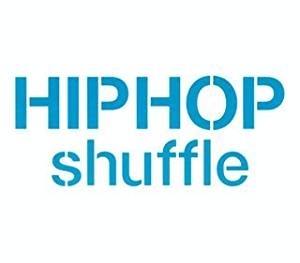 Due to the popularity of our Shuffle free trial class, we have added it to our studio schedule!!!! Add it to your schedule today! 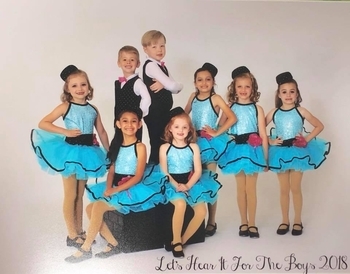 Recital pictures were delivered to the studio in July. If you ordered and forgot, come by to pick up your portraits from the studio office Monday - Friday 4:30-7:30 PM. Congratulations to our national finals champions! Our senior tap trio "Kalinka" won titanium and placed first overall. Our senior tap group "Beethoven Boomed" won Double Platinum, placed first overall, and were invited back to compete again in the Entertainment Award finals. Then, Amy's All Star Dance Studio was named the top scoring dance studio in the Count It division for the entire 8 National Talent Competition finals. Great job everyone! Amy's All Stars is looks for a new teacher to join our team! The position requires experience teaching 3-7 year olds in the fields of tap, ballet, beginning tumbling, & jazz. Please email your resume and references to allstar.dance@att.net. We would love for you to join our dance family!! sincerely hope you will participate in the annual recital, but it is not mandatory. Please call our studio at (210) 566-4141 for availability. The Schertz Small Business Excellence Awards recognizes outstanding small businesses that serve the Schertz area. 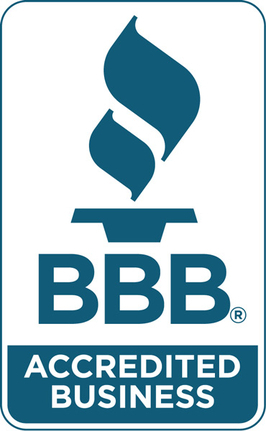 Each year, our selection committee identifies businesses that we believe have achieved outstanding marketing success in their local community and business classification. Recognition is given to those companies that have shown the ability to use their best practices and implemented programs to generate competitive advantages and long-term value. These are small businesses that enhance the positive image of small business through service to their customers and our community. These exceptional companies help make the Schertz area a vibrant and vital place to live. Amy's All Star Dance Studio has been selected for the 2017 Schertz Small Business Excellence Award in the Dance Studios classification by the Schertz Small Business Excellence Award Program. The Schertz Small Business Excellence Awards was established to reward the best of small businesses in Schertz. Our organization works exclusively with local business owners, trade groups, professional associations and other business advertising and marketing groups. Our mission is to award the small business community’s contributions to the U.S. economy. *** Now offering Guitar, Piano, Violin and Voice private lessons.